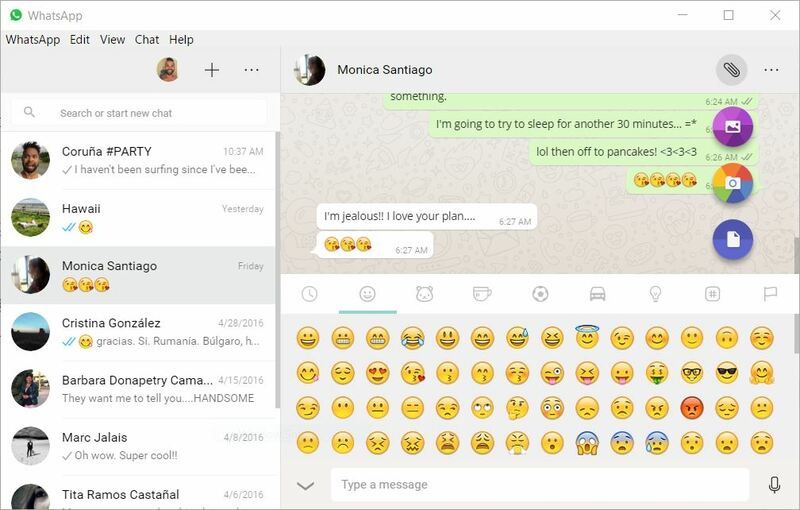 You are at:Home»APPS»WhatsApp desktop app now available on PC and Macs! 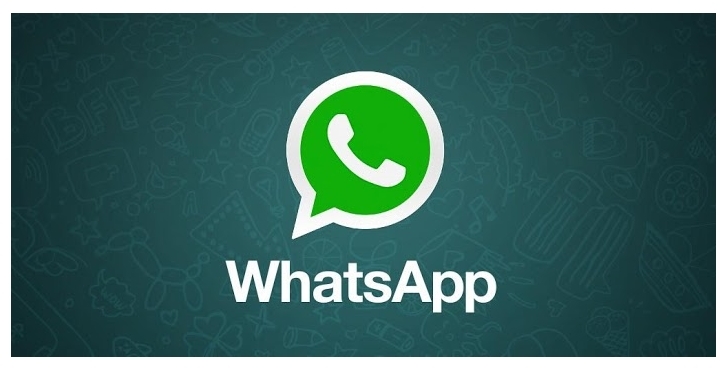 WhatsApp has been available on PC and Macs via the WhatsApp web function, but now you can download an application on your Windows 8 PC (and higher) as well as your Macs (running OS X 10.9 and higher). The desktop app works similar to WhatsApp web except it isn’t on a web browser. However, you will still need to sign into the desktop app by using the scan function (similar to WhatsApp web). Once you are logged in, the desktop app is identical to the web app, starting chats, group chats, attaching photos and documents are all there. You can also use your emojis! The application is free of charge and does not contain any ads – for now (probably). What do you think of desktop app? Tweet us @AsianGeekSquad! Best Fitness Apps for iPhone!